We are committed to serve the best products, with competitive prices and offering and amazing customer service experience, from the first contact when ordering the jumper until the time it is picked up at your house, from our experienced and polite crew. Planning a inflatable Jumper party in a Riverside city's park? Below is a list of parks in the city of Riverside, and a link to their parks and Recreation Department. 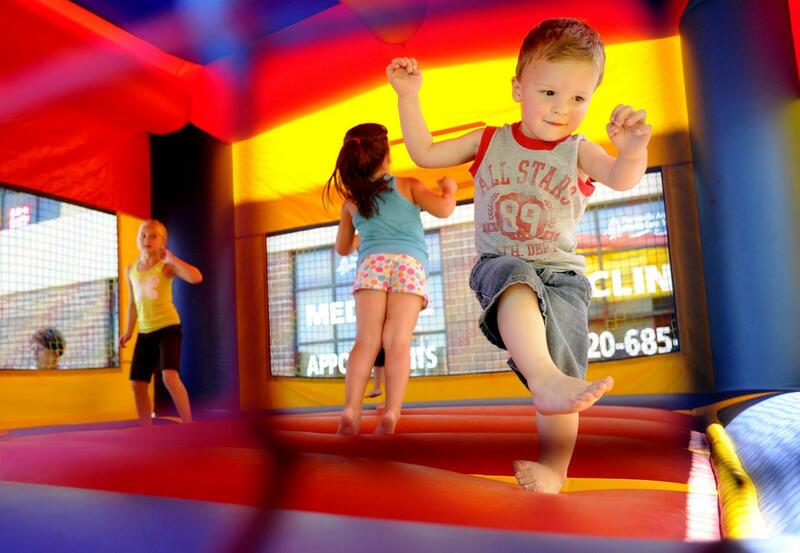 At Epic Jumpers, Inflatable Rentals, we strive to make your party planning process as easy and convenient as possible. Birthday Party, Corporate events, Churches! Mt Rubidoux Dr and 9th St.
Easy online ordering, jumper reservations!